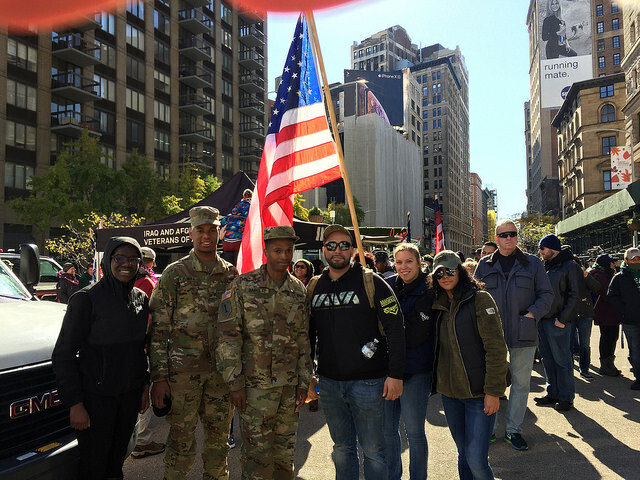 IAVA’s Rapid Response Referral Program (RRRP) works with veterans and families across the nation providing critical support, guidance and connections to on the ground resources. RRRP is staffed by masters-level Veteran Transition Managers (VTMs) that work on the front lines every single day, ensuring our nation’s heroes and their families have the support they need and have earned. RRRP delivered our 2018 Impact Report via Facebook Live. Check it out here. And read a blog on it here. 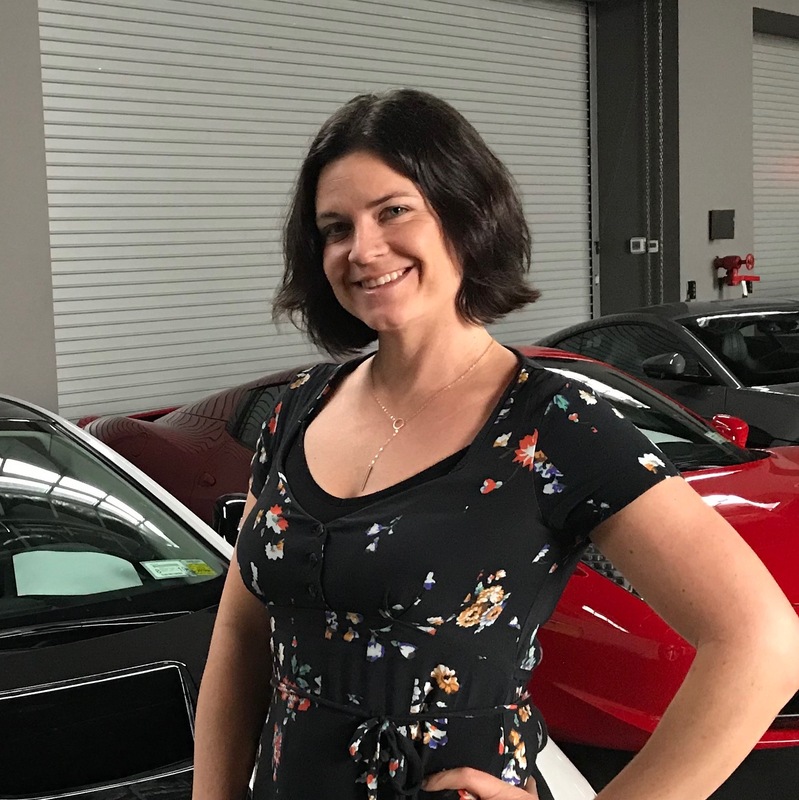 Client quote of the week: “Your program is the lifeline I have been searching for.” Learn more by checking out RRRP’s latest Weekly Impact Report. 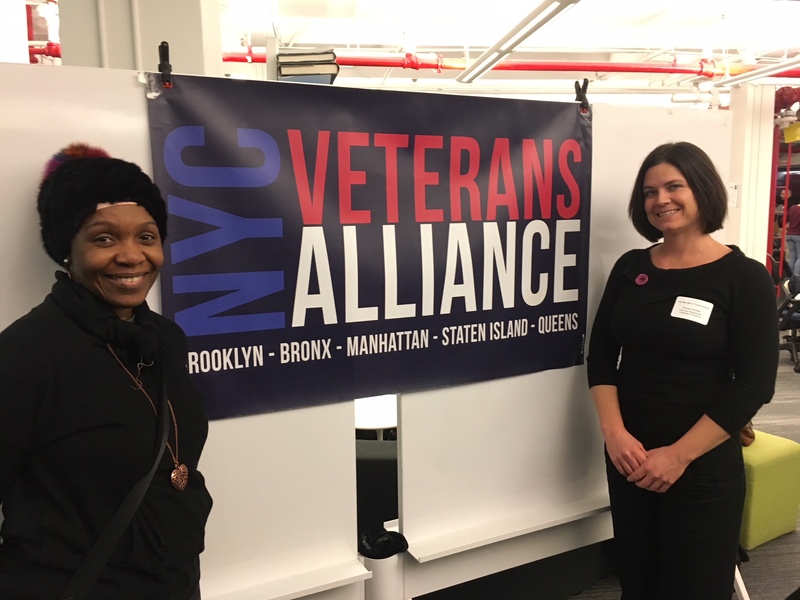 RRRP attended a “New Year New You” event at the NYC Veterans Alliance this week, connecting with veterans in the community, helping them achieve their goals.